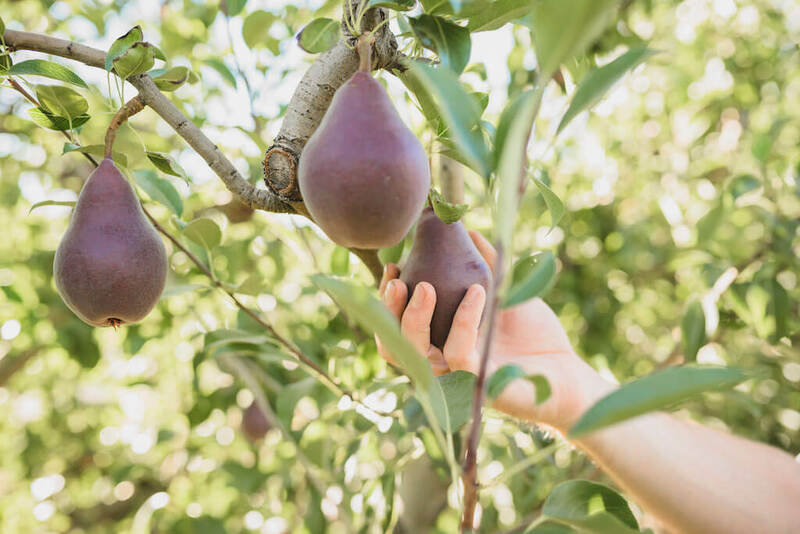 We worked with our brand partner USA Pears to bring you this post celebrating the best pears on earth, Pacific Northwest pears! Hooray! Pacific Northwest pears are back in season! If you are a pear-lover, you know how exciting this is. If you aren’t yet, let us help by pairing you with the pear for you. 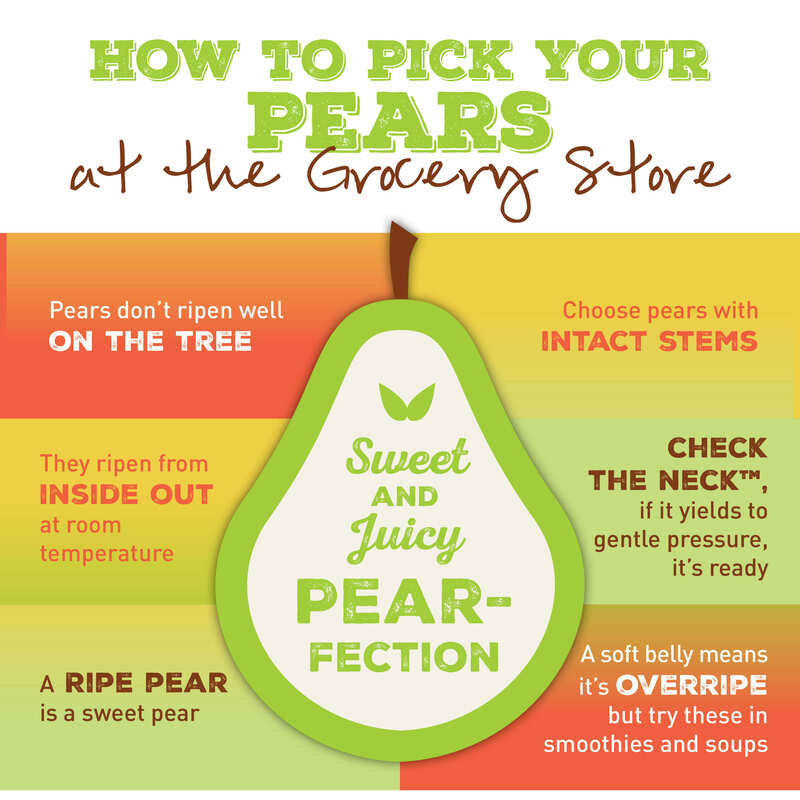 There are 10 varieties of USA Pears, each with its own distinctive color, flavor, and texture. With so many varieties to choose from, it’s a sure bet you can find one to love. Taste: Refreshingly sweet and juicy with a hint of citrus. In addition to a being a sweet snack, there are endless ways to use pears in your cooking and baking. The USA Pears Pinterest page is a great place to find ideas and their website houses dozens of delicious recipes. While Bartlett, Red Bartlett, and Starkrimson pears change color as they ripen, the other varieties show little change. The best way to tell if any variety of pear is ripe is to Check The Neck™. Using your thumb, apply gentle pressure to the neck of the pear (right under the stem). If it yields slightly to the pressure of your thumb, the pear is ripe. Unripe pears can be stored at room temperature. Once pears are ripe, you can store them in the refrigerator to make them last longer. Sodium-free, fat-free, and cholesterol-free, a medium-sized pear contains just 100 calories and is packed full of minerals and vitamins. 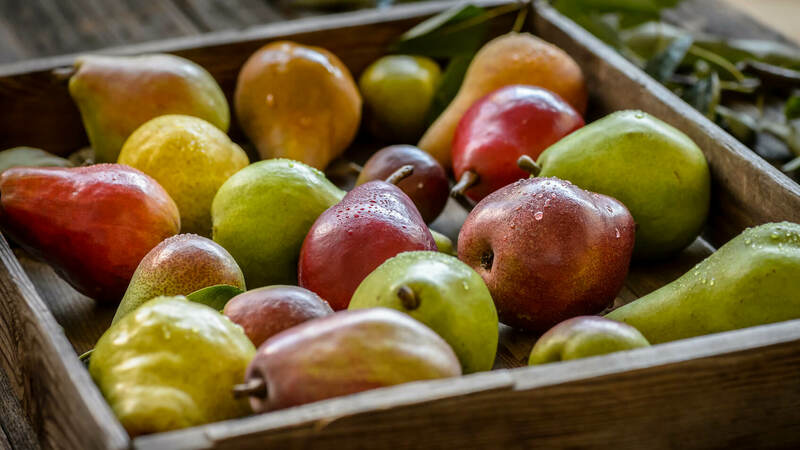 Pears are an especially good source of fiber and vitamin C. Because pears contain so much fiber and water, eating one can help you stay fuller faster and for longer. Did you know the U.S. is the third largest pear producing country in the world? 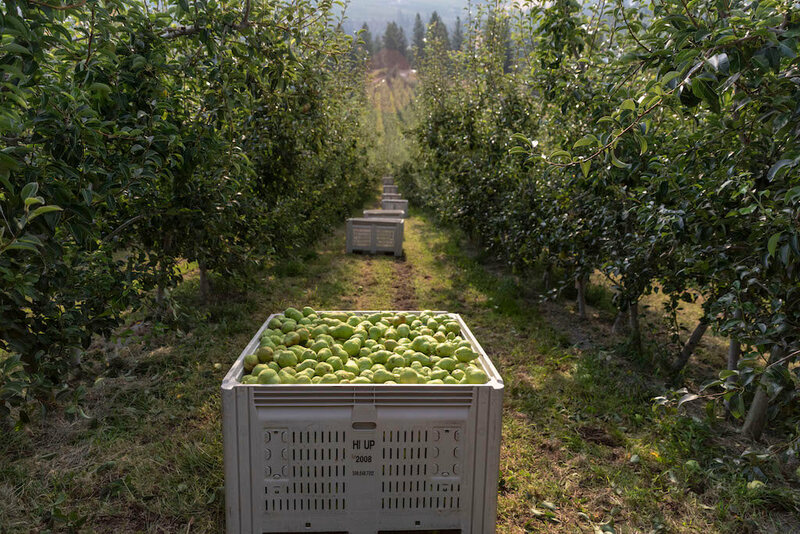 USA Pears are grown in the Pacific Northwest (Washington and Oregon), and they produce 84% of the nation’s fresh pear crop. 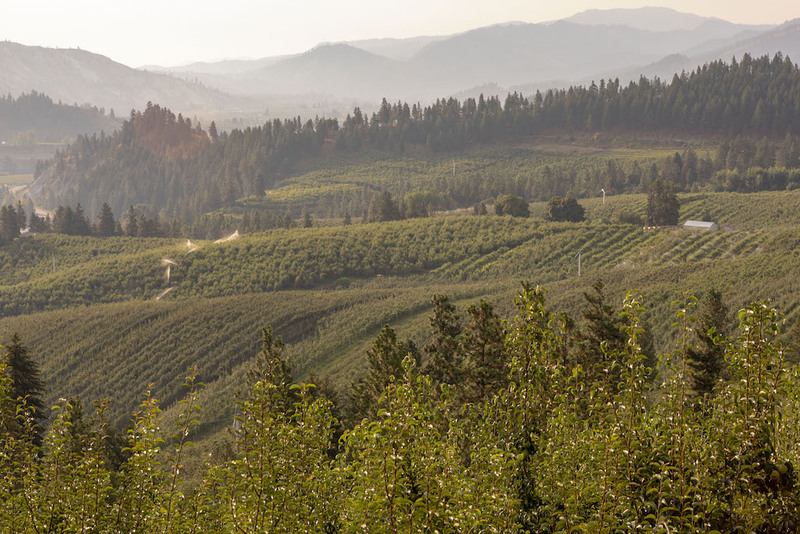 Nearly 900 dedicated growers tend to pear trees as a way of life. 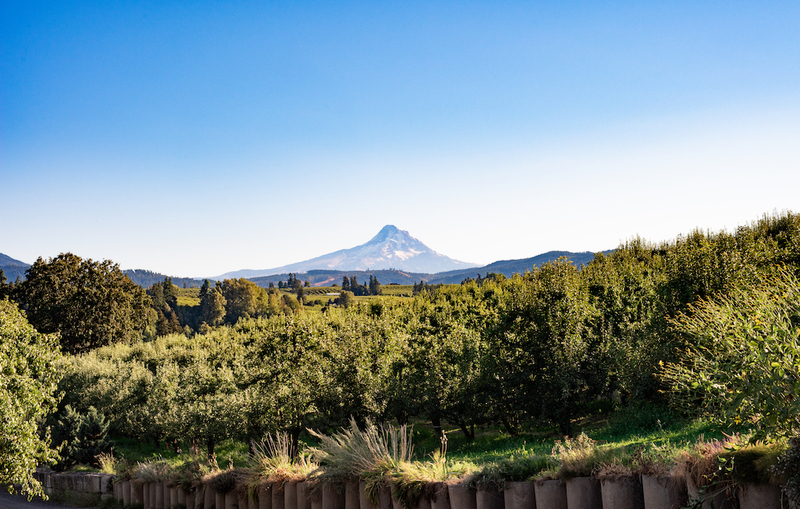 Many orchards have been in families for generations. USA Pear growers are experts in growing the most delicious pears in the world. Meet some of the growers here. To celebrate the return of Northwest pears, USA Pears is hosting an Instagram Giveaway from October 22-31, 2018. Follow USA Pears on Instagram so you don’t miss out! Which Northwest pear variety is your favorite? Which one have you not tried but are looking forward to trying this year? Let us know in the comments below.